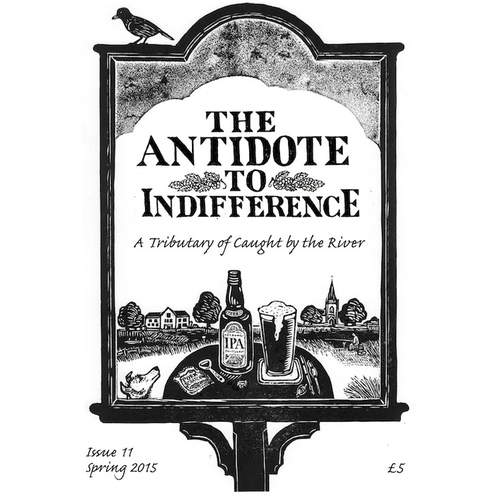 Antidote 11: A beer special. Edited by Ben McCormick. Cover art by John Richardson. Among the contributors are Will Burns, Boak & Bailey, Mark Dredge, Emma Warren, John Andrews and Melissa Cole.